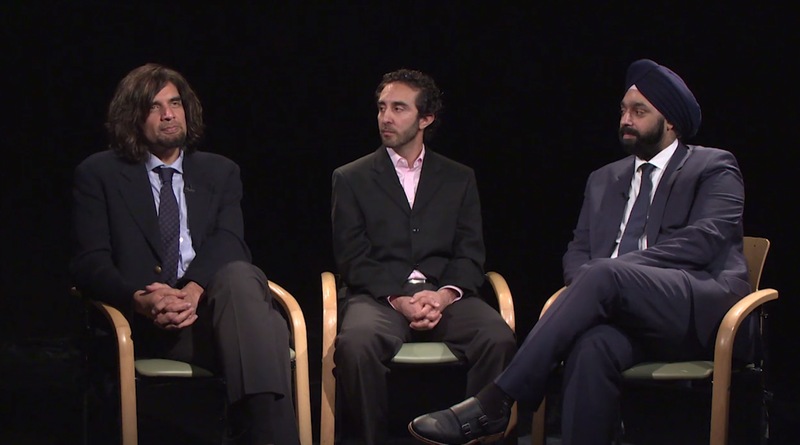 Iqbal Ike K. Ahmed, MD, FRCSC, discusses the management of patients who received a CyPass Micro-Stent (Alcon; no longer on the market) with Jacob Brubaker, MD, and Arsham Sheybani, MD. Dr. Ahmed shares a case of a 70-year-old man who underwent cataract surgery combined with implantation of a CyPass Micro-Stent 3 years ago. Although IOP was 11 mm Hg without medication at a recent visit, the implant appeared to be in contact with the corneal endothelium. Learn more about risk stratification and strategies for management in patients who have this glaucoma device.